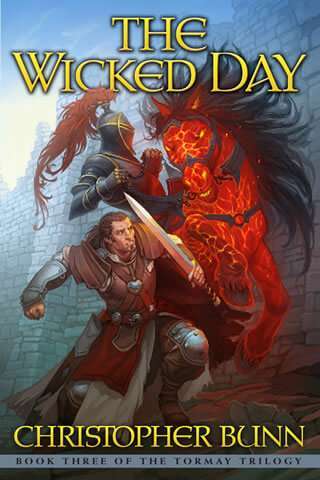 The Wicked Day, continues the story of Jute and his friends as they battle the forces of the Dark. It is, perhaps, the darkest of the three books, but I trust that I left enough hope shining throughout those pages. For various reasons, I found this part of the trilogy the most difficult to write. Foremost among those, of course, was the problem of properly interweaving and joining all the different subplots I’d set going from the first book. To my relief, none of them proved insurmountable. Another difficulty was the psychology of the third book. I won’t go into too much detail, but I spent a great deal of time dying while writing the third book (health is always a tightrope, isn’t it?). This put me into an unusual frame of mind, and I had to be careful to make sure that didn’t influence my writing beyond what fit for the story. 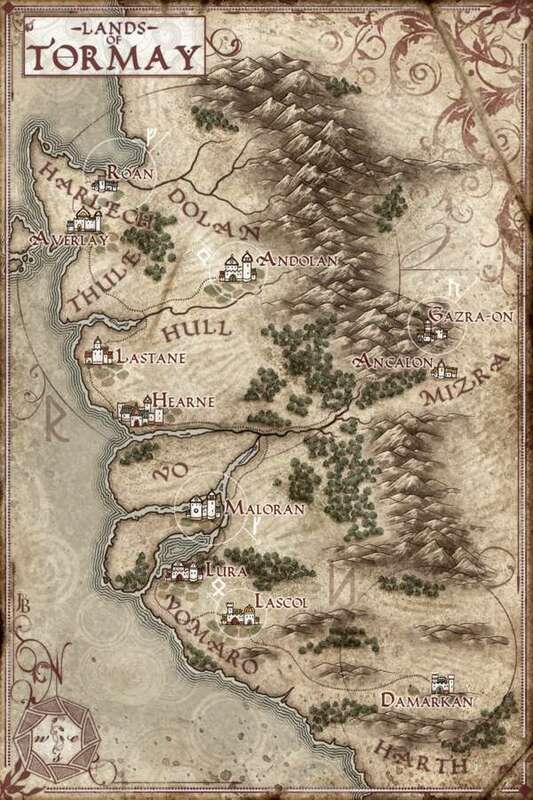 Finishing the creation of the Tormay Trilogy left me with mixed emotions. Relief, due to completing such a long project. Sadness as well, however, as if I were saying good-bye to a dear friend. With a comparison like that, the only answer is another visit, no? Yes, of course; there are several stories available in my Tormay Tales series: The Seal Whistle and The Silver Girl. Note: the Kindle app is free and can be installed on PC, Mac and all smartphones. Download here.